This work is licensed under a Creative Commons Attribution-NonCommercial-ShareAlike 4.0 International License. Feel free to link, share, or post these photos, but credit "Paul Lindemann". 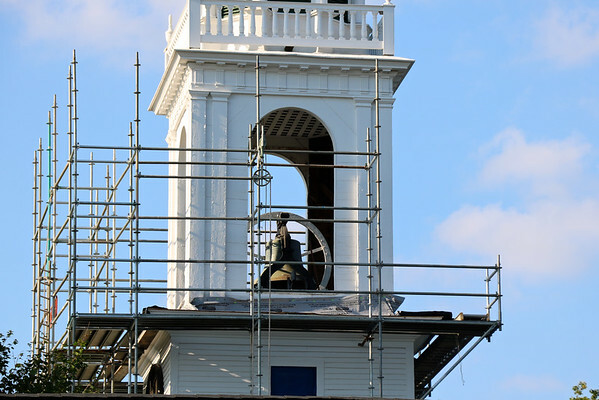 The bell is more visible than ever, with the belfry screens and railings removed.